Want a porch but the seasonal weather just won’t allow it? A screened-in porch would be the best solution. Here at Decks and Patios of Blaine, we know how to deal with the earth’s natural elements so you can have that porch without worrying about the weather or even bugs and insects. Now you can actually enjoy those rainy days with a cup of coffee. Our porches, in general, can be as custom as you want and we’ll create for the best bang for your buck, without sacrificing quality. We make each project as beautiful and functional while minimizing maintenance. At the Decks and Patios of Blaine, we have what it takes to construct the best Porch Screen Installation. Our design team will help you come up with the best design for your screened-in porch while incorporating your ideas into the process. After the design process, we will set the building plan, schedule and get to work. Our building team will take over and turn your dreams into reality while ensuring the safety of both your pets and family. 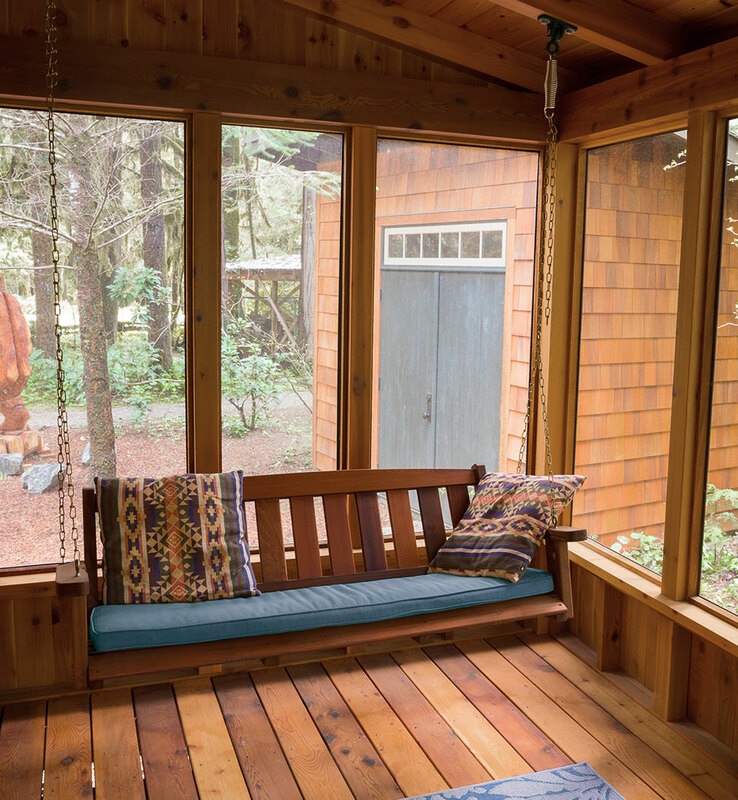 Since its invention in the late 1800s, the screened-in porch has performed the same function of keeping bugs out and allowing one to enjoy a cup of joe outside without the interruption caused by weather or pesky insects. It is important to make the right choice of material that you will use for your screened-in porch that is dependent on your requirements. 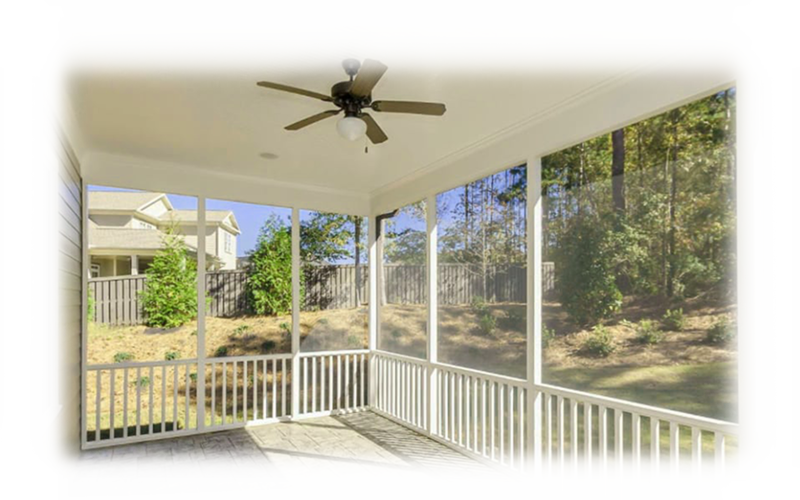 At Decks and Patios of Blaine, we have an exceptional design team that will help you come up with the best designs and help you choose the right material for your screened in porch construction. It offers good visibility and minimal glare from sunlight. Fiberglass is mostly used as a screen compared to other types. It is also a cheaper option. With a price of about one-third more than that of fiberglass, aluminum is conducive to glare which can be an issue. Otherwise, it has quite good visibility. These include any screen made up of metals like bronze, stainless steel, copper, and monel (a nickel-copper alloy.) They are usually tough and made with special coloring. This type of screen is most popular in areas with lots of sun. It will block bugs and thermal energy from the sun, while allowing sufficient light in. It can be made to block up to 90% of the sun’s heat. This type is great for people with pets like dogs and cats. It is, however, a bit more expensive. We are 100% certified, and we place a very high value on your safety. Our team is equipped with high-end tools and equipment to ensure that the work is done in a timely fashion. To ensure the highest standards of quality for all our clients, we apply careful planning, designing, attention to detail and hard work in each given project. Our company has a team of professionals with both the skills and experience as Screened-in Porch Builders. 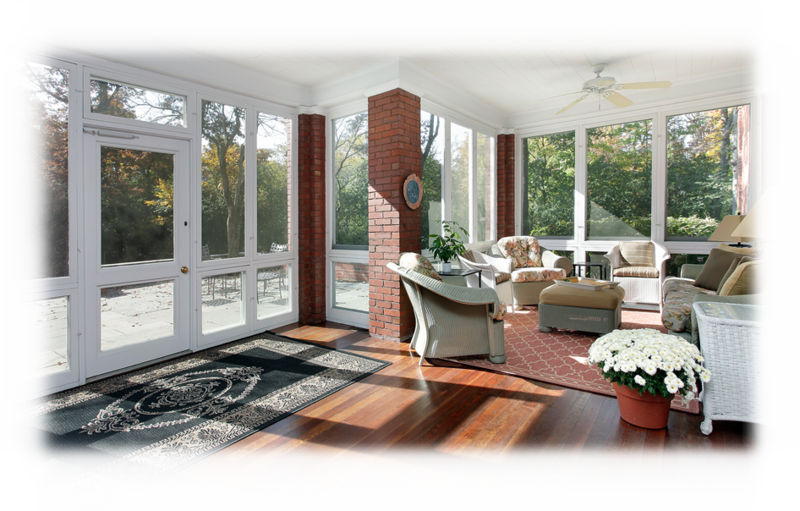 With years of experience in Porch Screen Installation, your satisfaction is guaranteed. At Decks and Patios of Blaine, we have a team of professionals waiting to pick up your call or answer your email. We take customer service seriously and make sure your satisfaction is our primary concern. Contact us to set an appointment via 763-401-7500 or decksblaine@gmail.com. Call us and get that beautiful porch today!